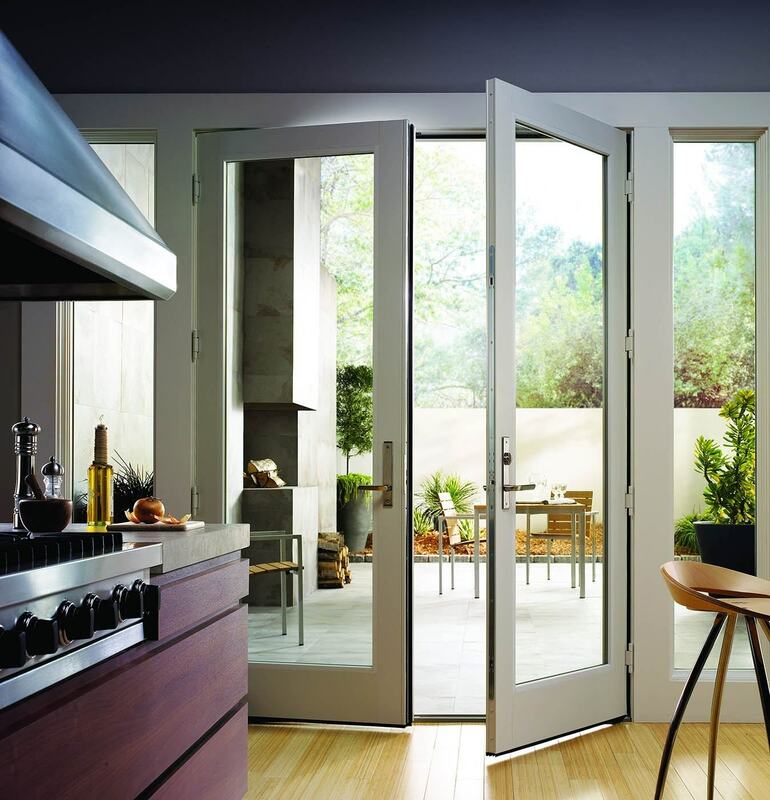 French Hinged Patio Doors - Arch Design Window & Door Co.
Are you adding a patio to your home? Or perhaps you're remodeling your house to include an office. No matter your situation, you need quality doors that can function properly and add style to your home. Arch Design Window and Door Co. offers Andersen French hinged patio doors for the Cincinnati, OH, area. We have been serving the area for years, so we know how to choose the best doors to compliment your home. Our qualified employees and installers work hard to make sure you are satisfied with your choice. 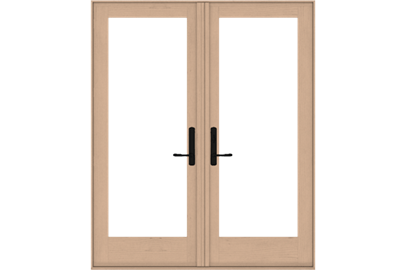 French hinged patio doors are a classic and stylish addition to any home. 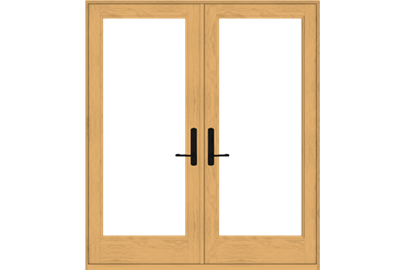 Hinged doors function as regular doors, with the double doors swinging outward from a center point. Arch Design Window and Door Co. offers five styles of French hinged patio doors, all of which are energy-efficient and stylish. Choose from multiple styling and hardware options to match the aesthetic of your home, and add extra security with deadbolt locks. Some options even offer custom features so you can get doors that fit your home exactly. Arch Design Window and Door Co. also offers French hinged patio door installation services in Cincinnati, OH. When you want to get new doors, don't worry about dealing with the installation yourself. Our experienced installers can work with your schedule and install your chosen doors in an efficient manner and for an affordable price. 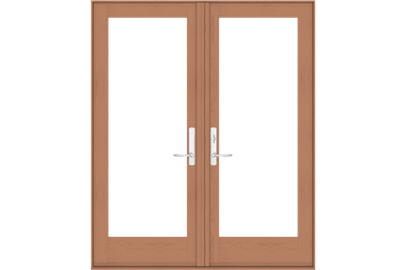 Browse our selection of French hinged patio doors to find one that suits your home. If you aren't sure which one would be best, visit our showroom at 108 May Drive, Suite D, Harrison, Ohio. We also offer free in-home consultations. If you have any questions, you can also call us at 513-367-0737. We look forward to working with you.